A little more than 156,000 spectators attended the 105 performances on 17 different stages. 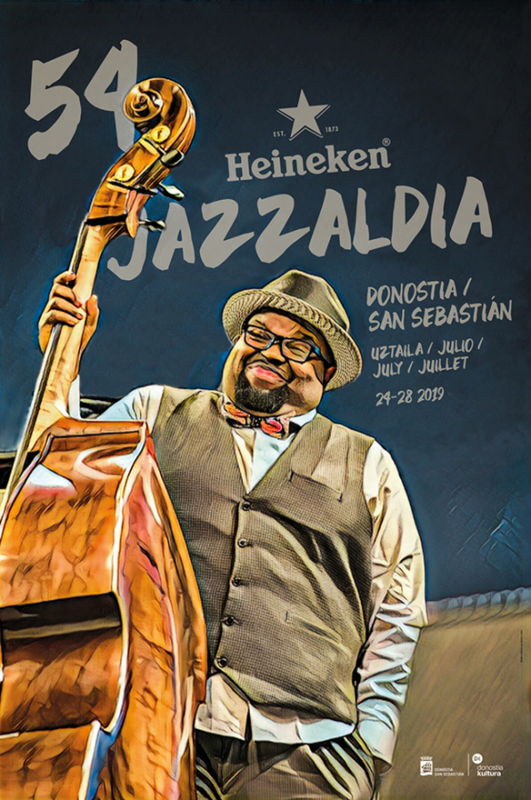 The dates of the 53rd Heineken Jazzaldia are from 25-29 July 2018. 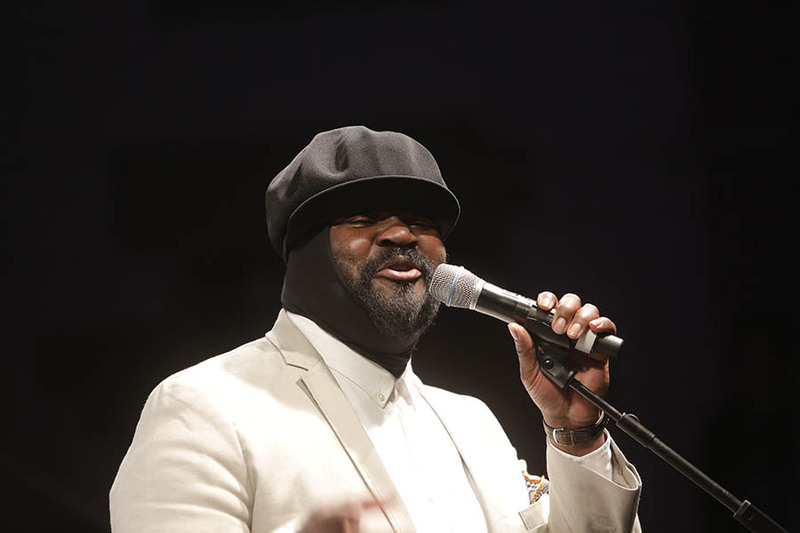 The 52nd Heineken Jazzaldia has come to an end with the sensation of having been one of the roundest in its history, with excellent artistic quality, mentioned almost unanimously by the media, and enthusiastic public response which, it has to be said, generally tends to be the case. The total number of spectators were around 156,500, including the 17,000 accounted for in the areas of controlled access and the estimated 139,500 of the open stages. Share the post "Un unforgettable 52nd Heineken Jazzaldia thanks to the quality of its artists and the enthusiasm of its audiences"